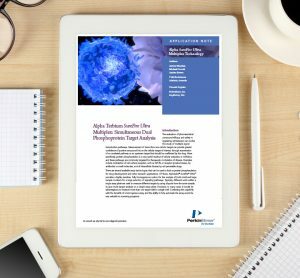 Harmonising drug-target binding data analytics looks at building a single, integrated software platform for a future pharma research and development digital ecosystem. 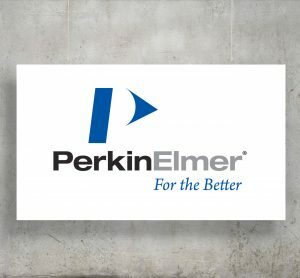 This webinar, sponsored by PerkinElmer, outlined the fundamentals of a design process where an experimental analytics data workflow was integrated into a more seamlessly interactive digital platform. 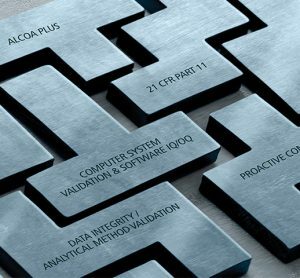 Data integrity and computerised system validations (CSV) have become an area of increased scrutiny for regulatory agencies over the last several years. 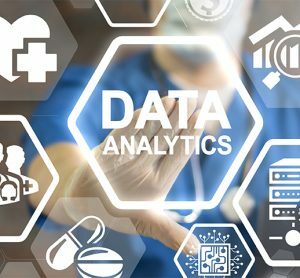 Understanding how the agencies view data integrity is critical for laboratories to maintain complete compliance. 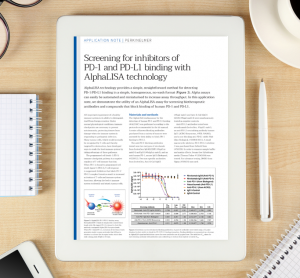 For lead optimisation, target-based assays are still the most affordable means of rapidly performing fast iterations and remain core to screening. 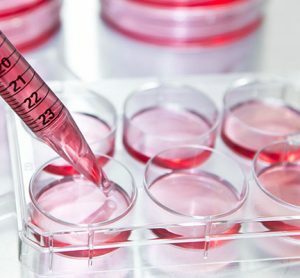 However, the desire for biological relevance is driving ongoing growth in cell-based assays. 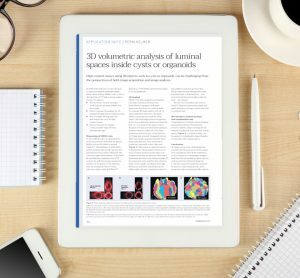 High-content assays using 3D objects, such as cysts or organoids, can be challenging from the perspectives of both image acquisition and image analysis. 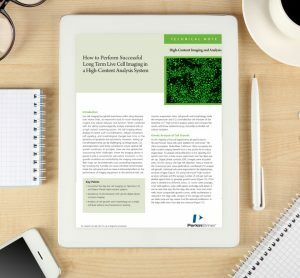 How to perform successful long term live cell imaging in a high-content analysis system. Water immersion lenses provide: brighter images from HCS samples; faster and gentler imaging; higher quality images from both 2D and 3D samples. 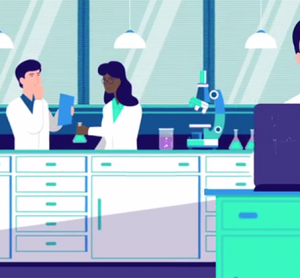 Quickly gain new insights into chemical and biomolecular research data. Featuring guided search and analysis workflows and dynamic data visualisations. 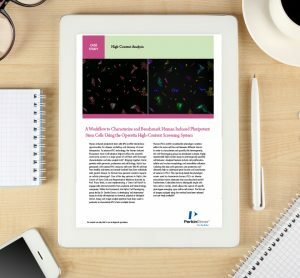 In this application note, PerkinElmer demonstrate the utility of an AlphaLISA assay for screening biotherapeutic antibodies and compounds that block binding of human PD-1 and PD-L1. All subscriptions include online membership, giving you access to the journal and exclusive content. Website development by e-Motive Media Limited.